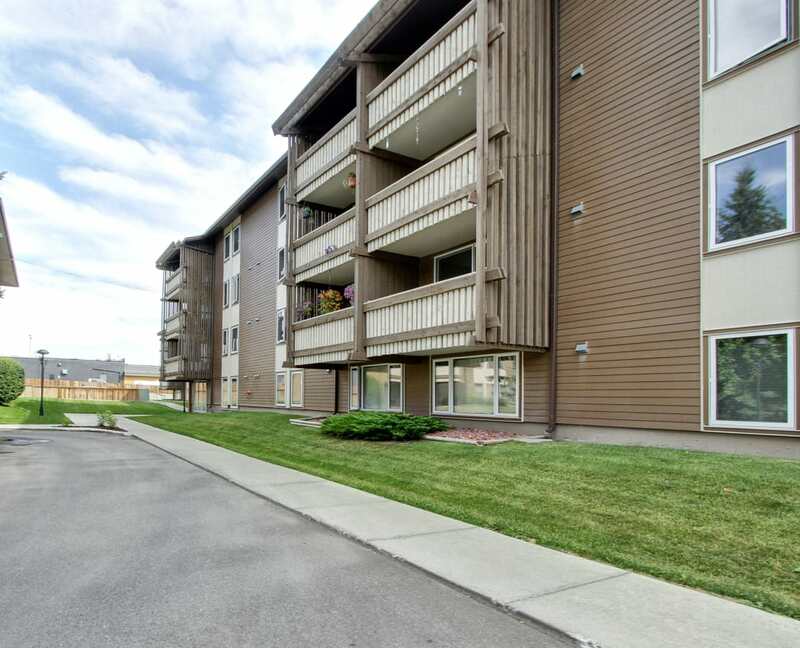 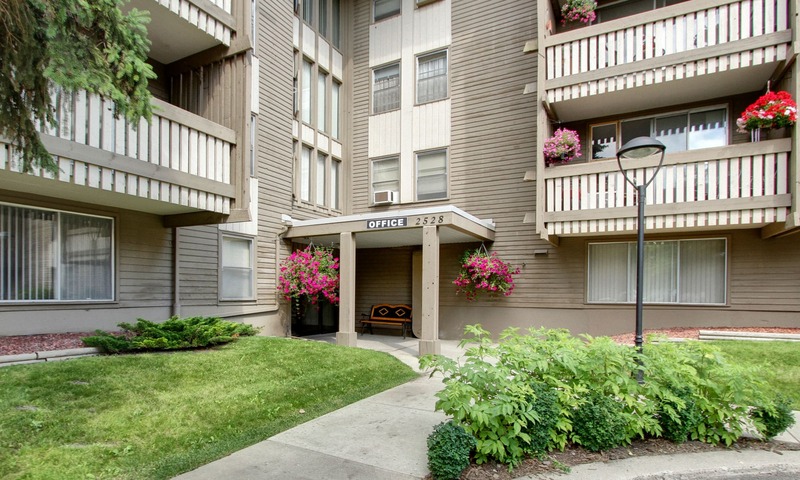 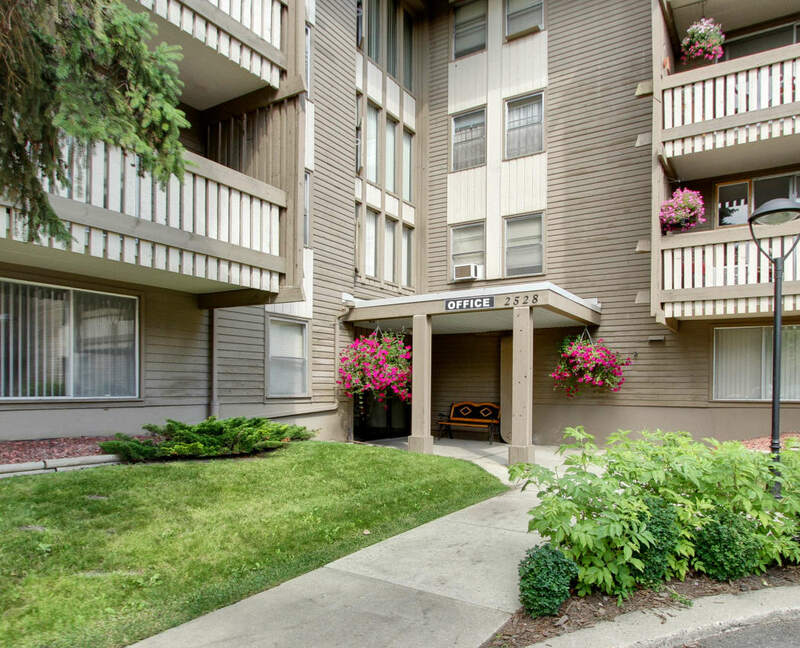 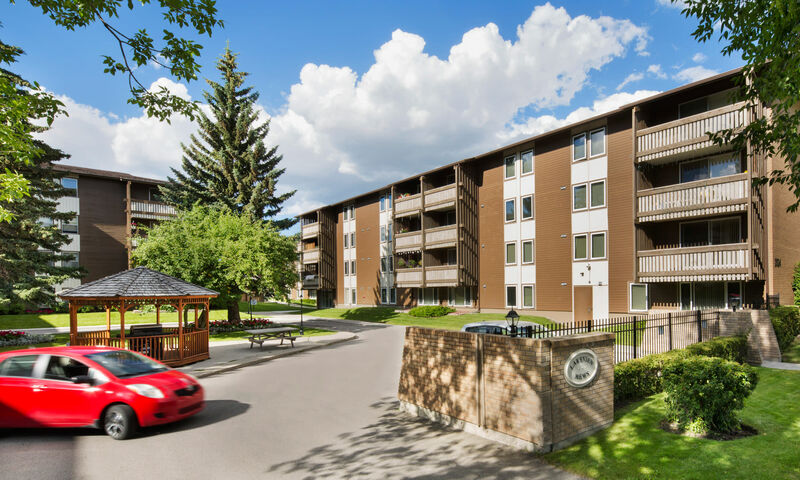 If you are looking for an affordable apartment for rent in Calgary, Alberta, look no further than Lakeview Mews. 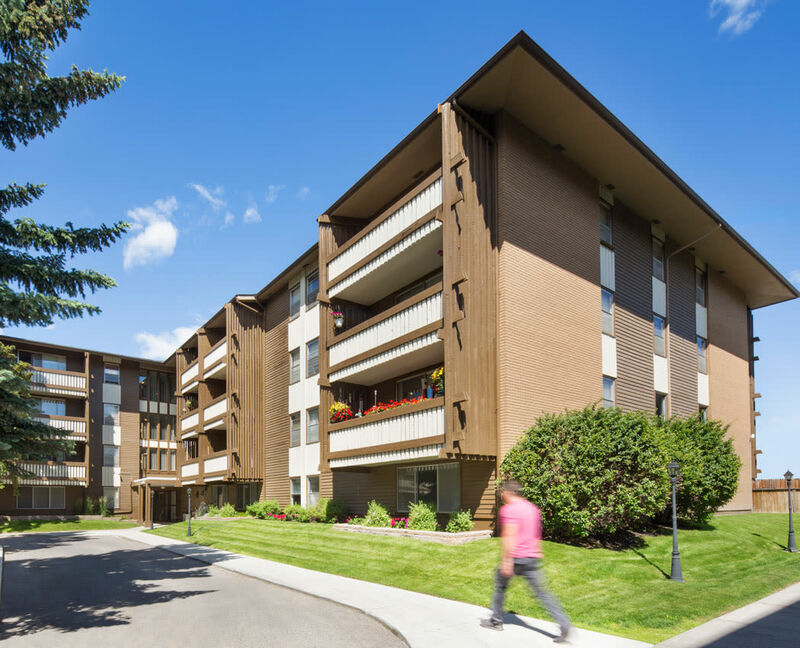 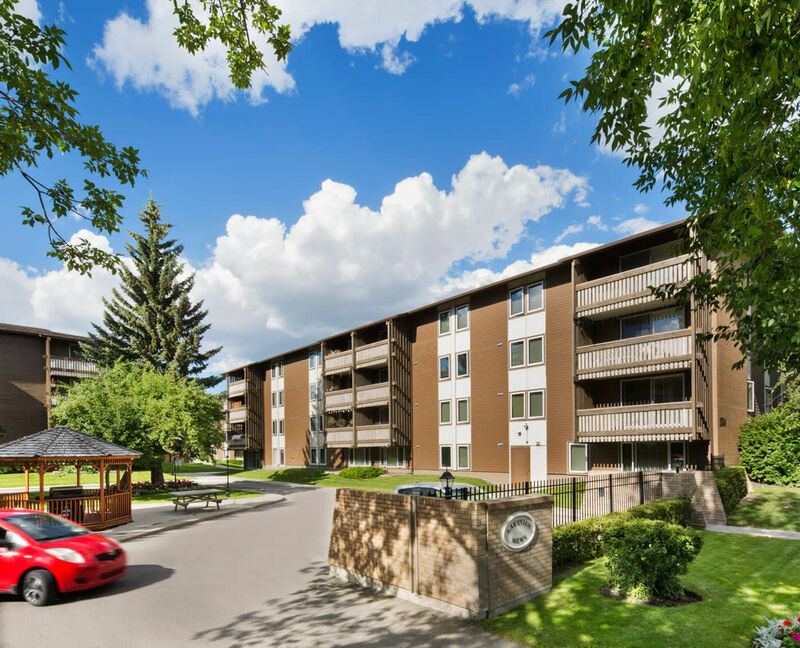 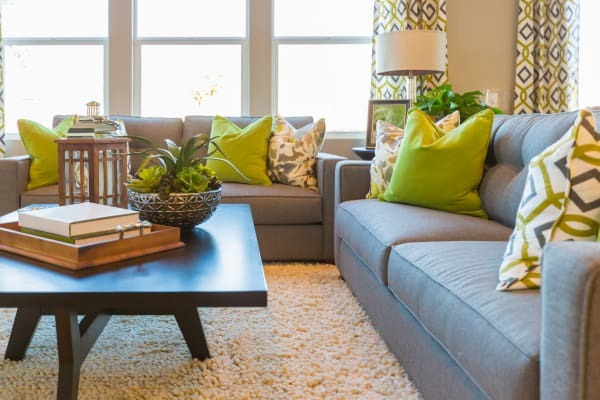 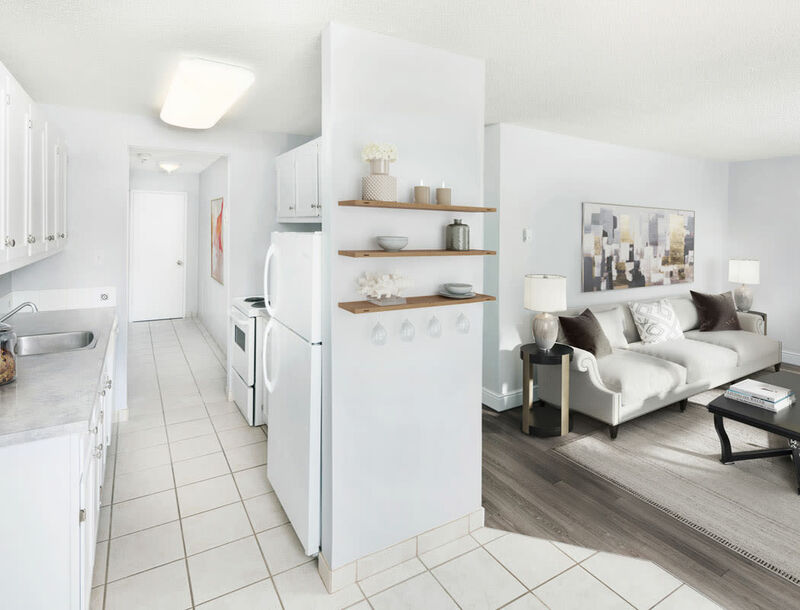 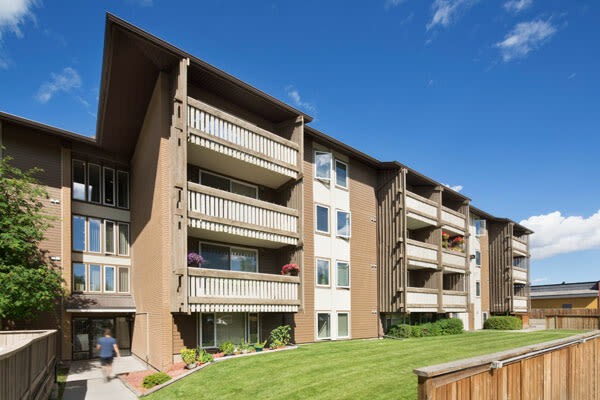 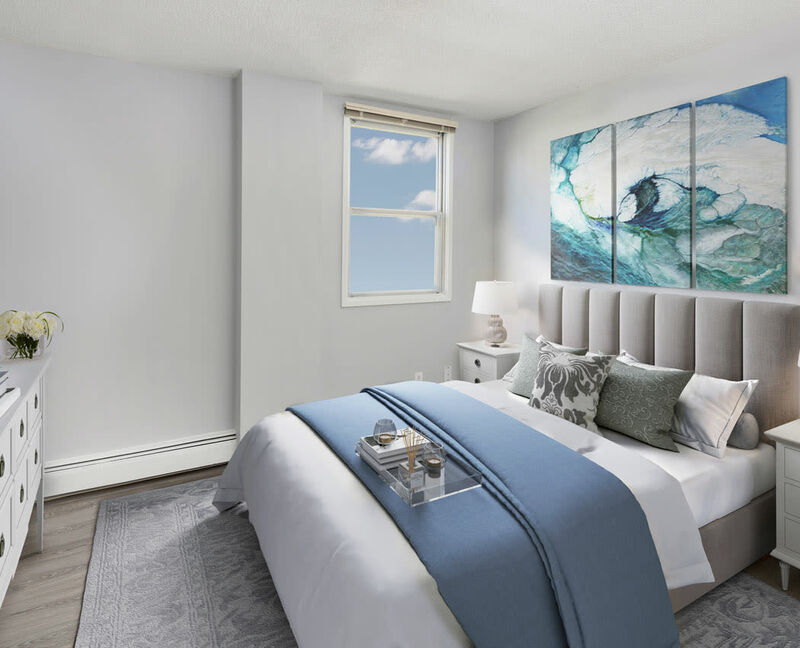 Situated in the Lakeview area next to Glenmore Reservoir, our apartments offer modern design and in-home features that enhance your every day. 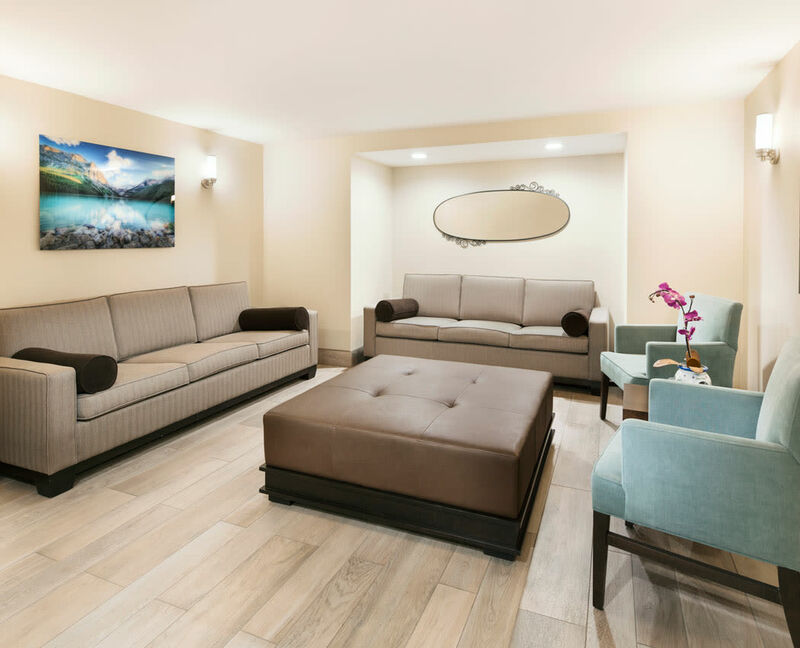 From attractive hardwood-style plank flooring to the in-suite washer and dryer, our apartments allow you to live in style and with ease. 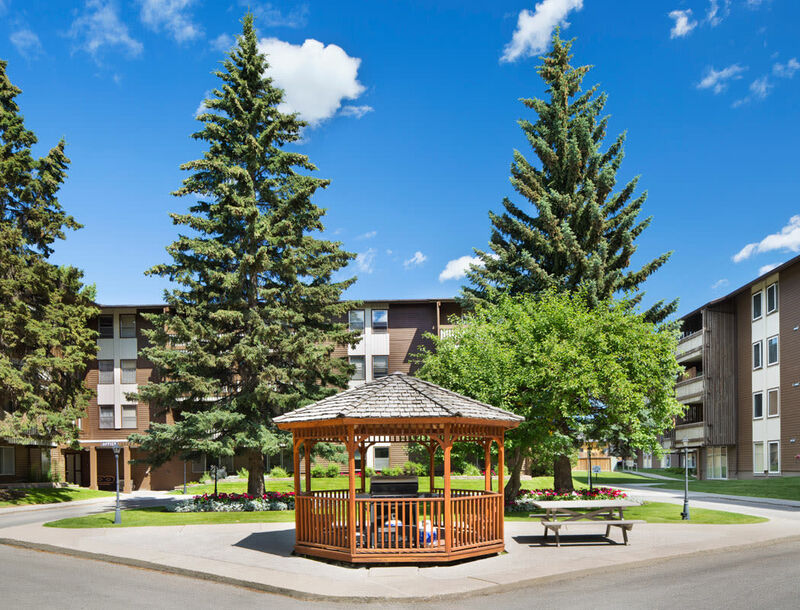 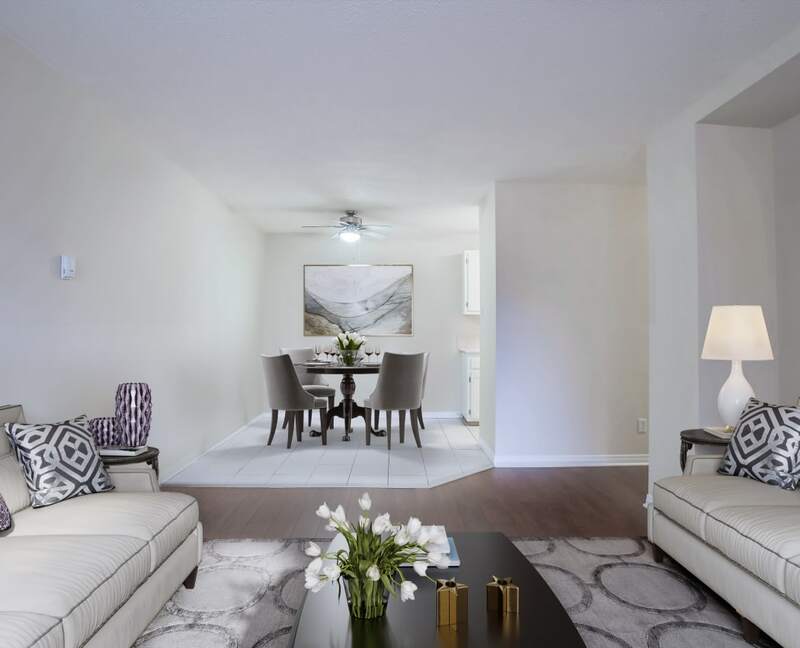 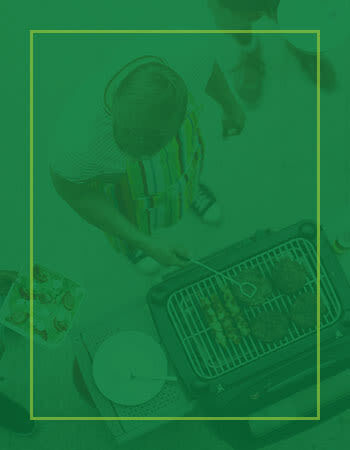 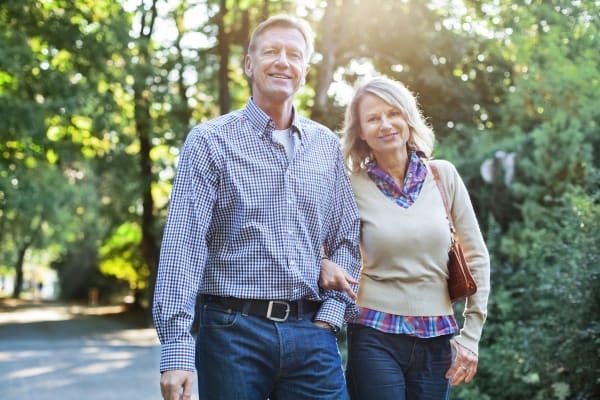 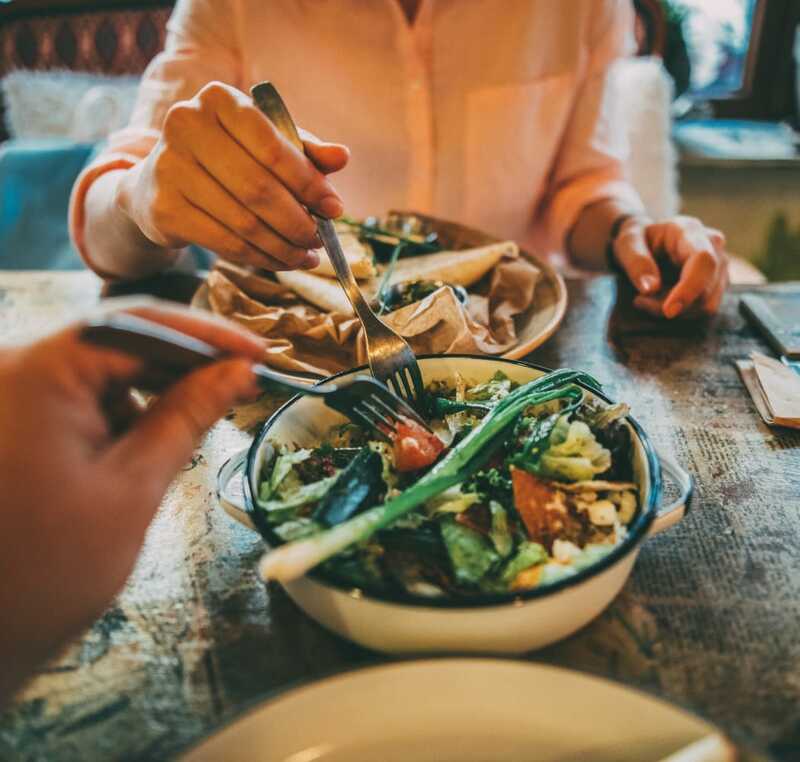 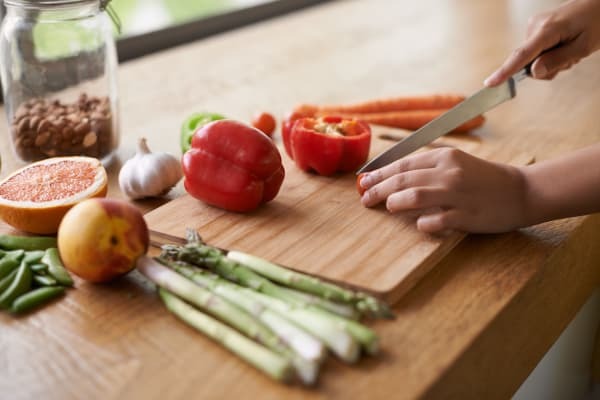 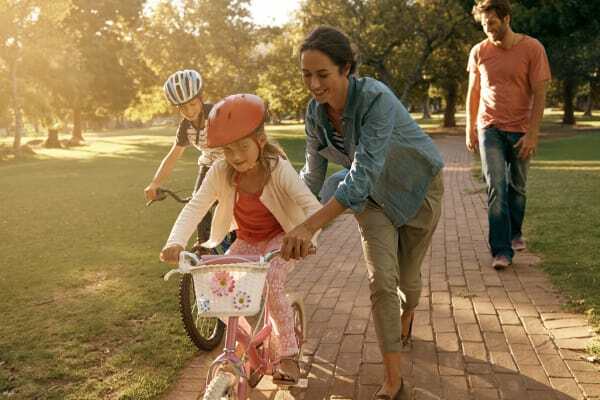 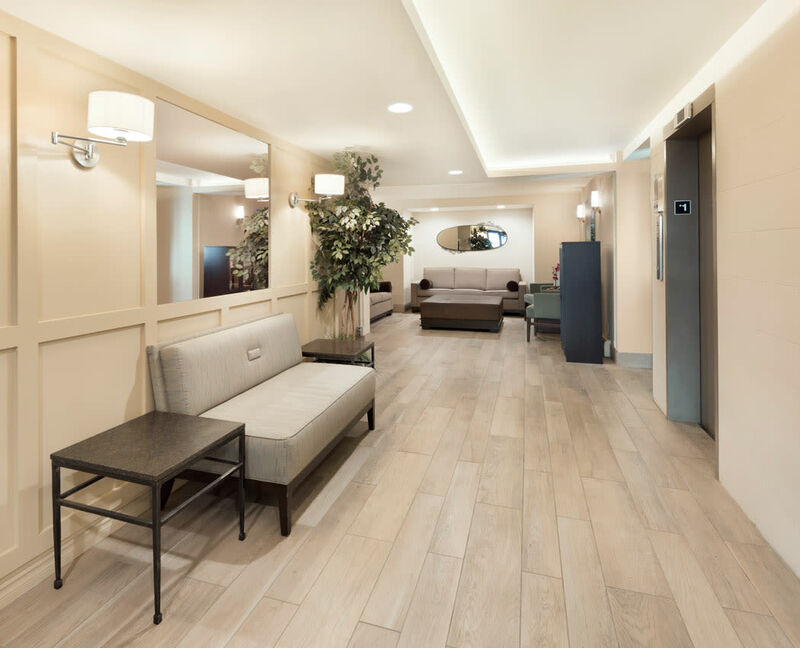 In addition to great in-home features, we also treat you to the comforts of our many community amenities, including BBQ grills, cozy gazebo, and a modern lobby where our friendly team is always waiting to welcome you home. 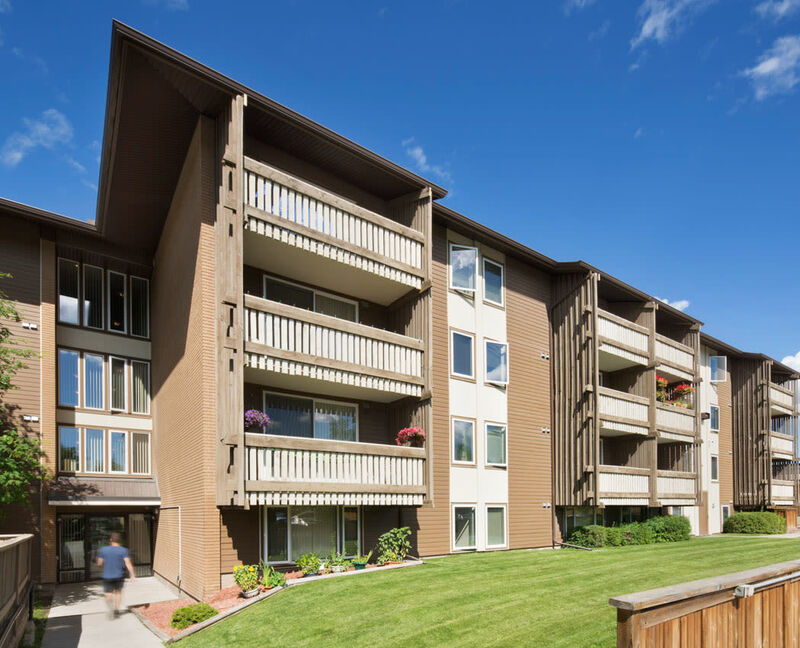 Lakeview Mews is proudly managed by QuadReal Residential Properties LP ("QuadReal"). 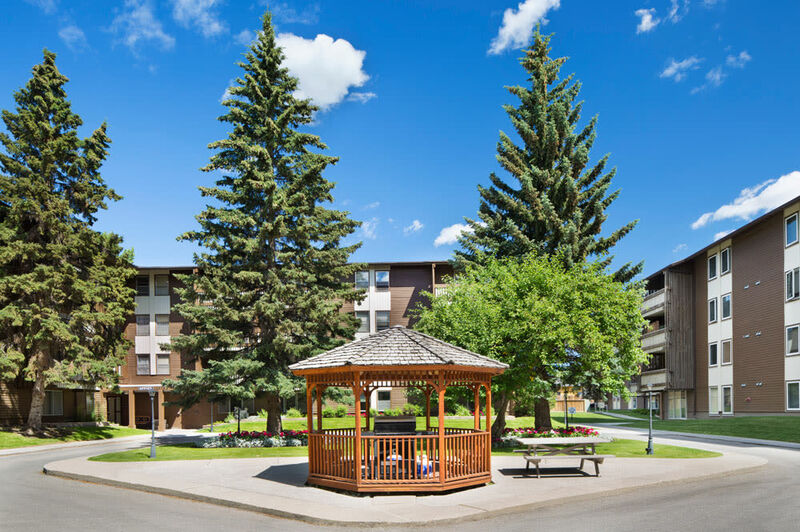 For a relaxing retreat near North Glenmore Park and Reservoir, make your move to Lakeview Mews. 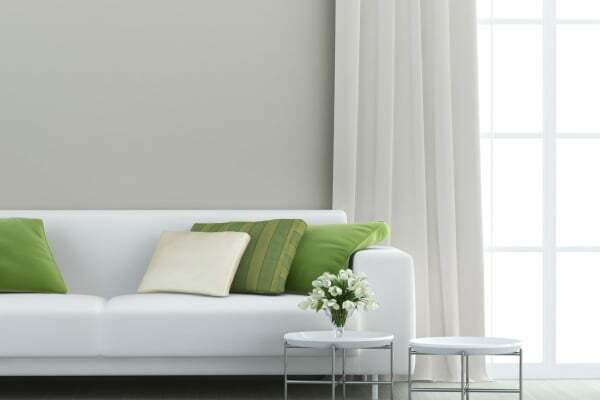 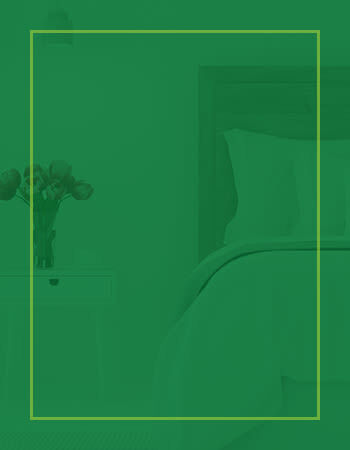 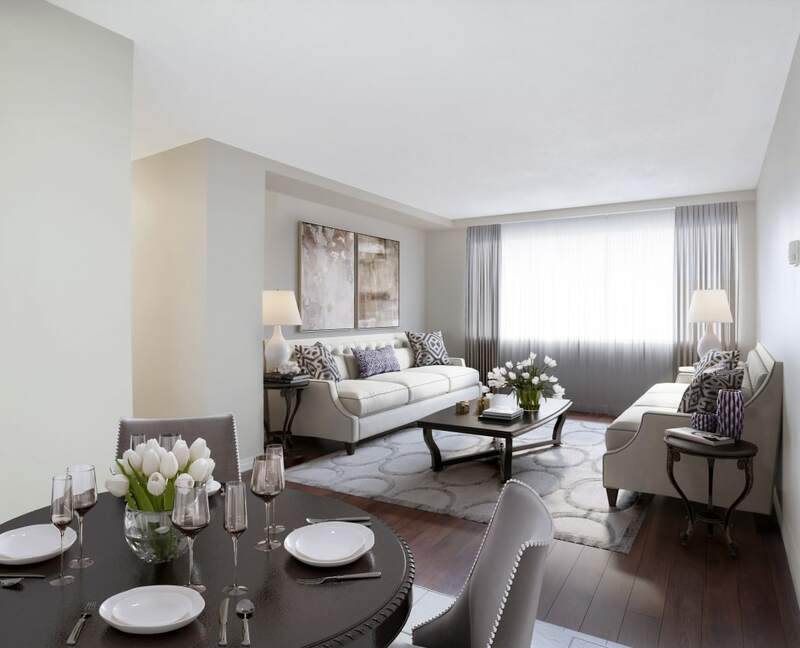 Our one and two bedroom apartments are beautifully appointed to support your life and your style. 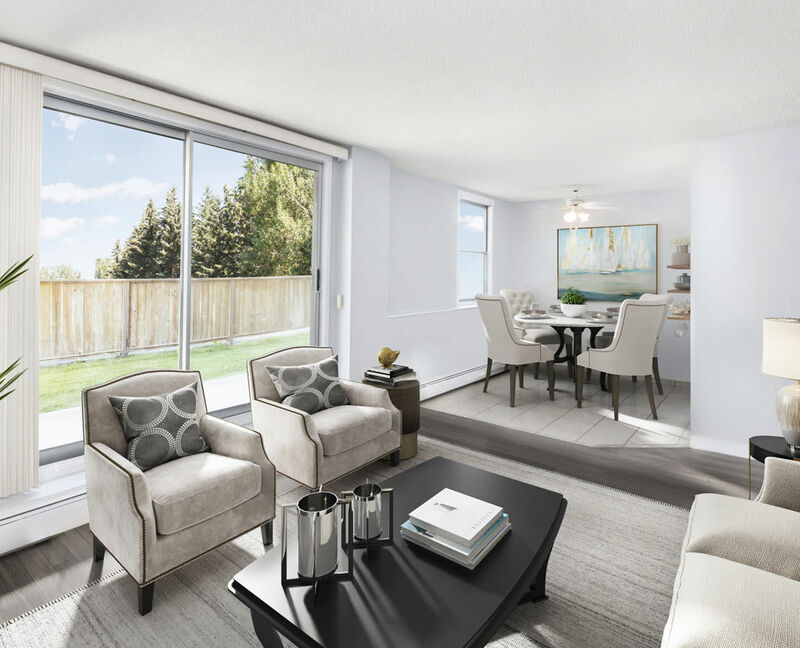 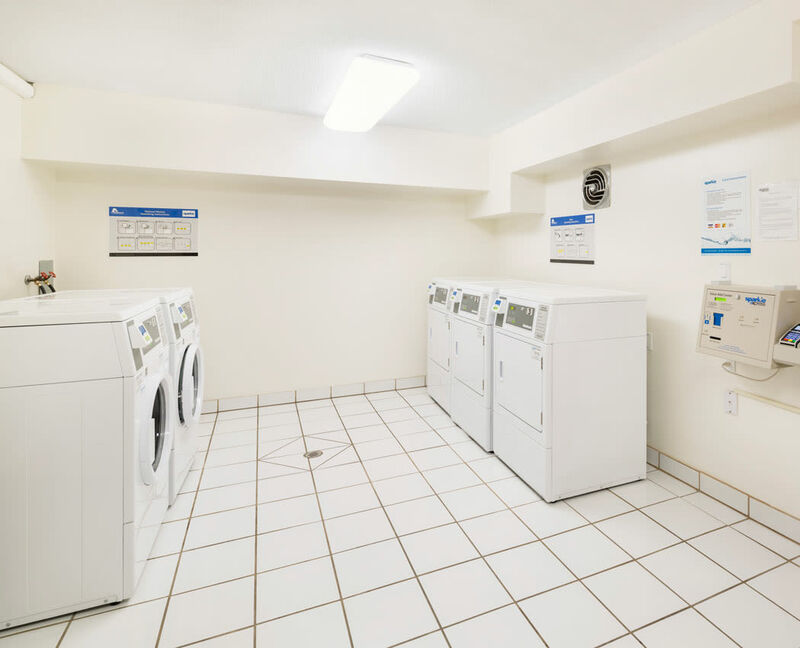 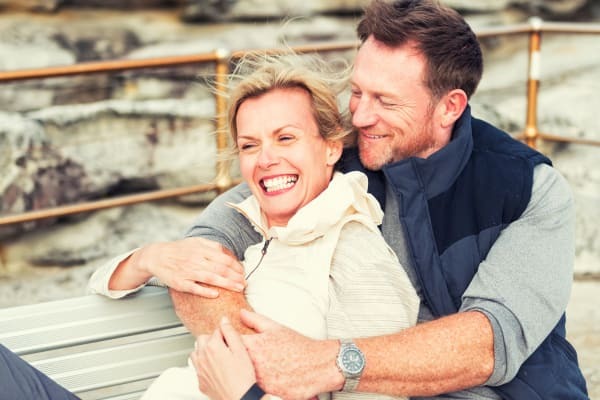 Complete with open, airy interiors and exceptional features including a convenient in-suite washer and dryer, your new home is sure to put a smile on your face. 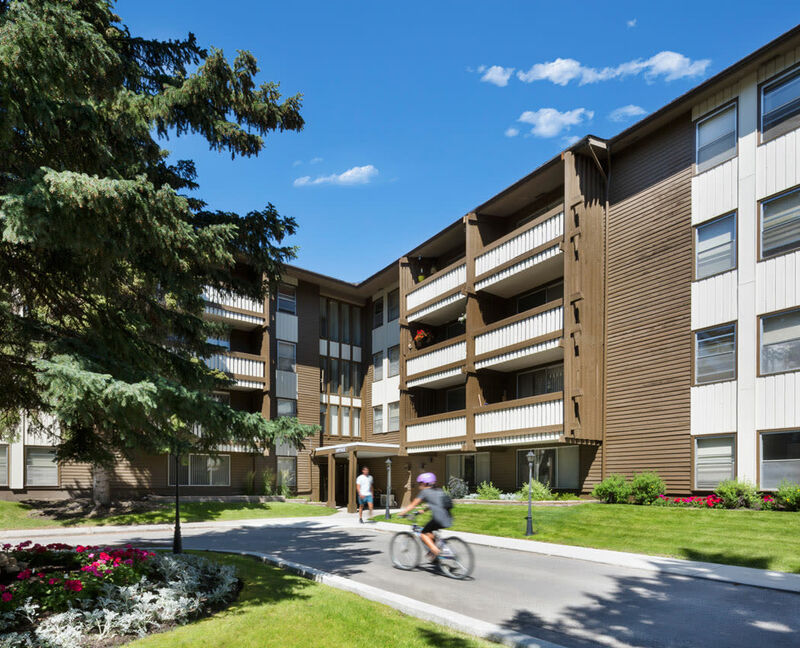 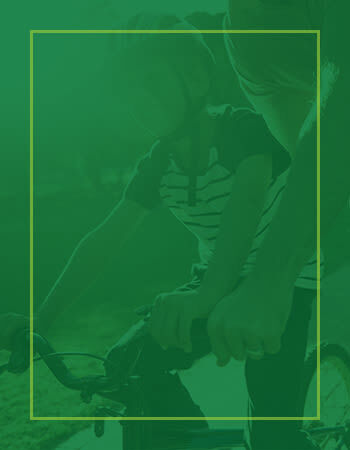 Enhance your lifestyle at Lakeview Mews. 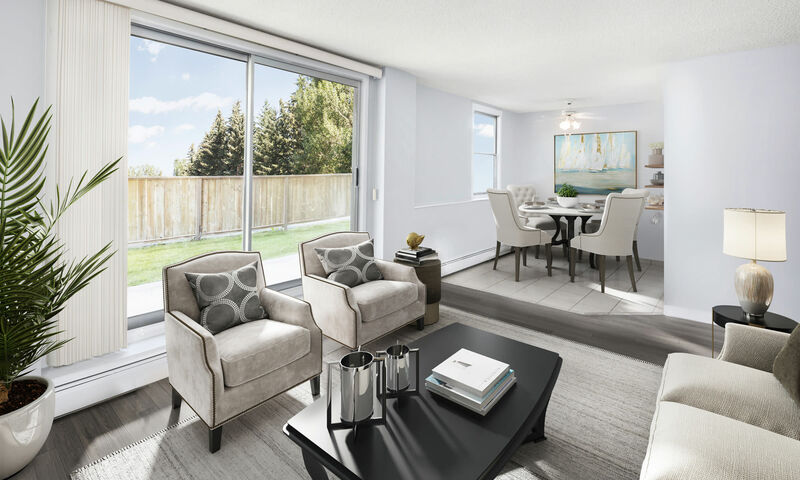 Perfectly positioned in Lakeview, Calgary, AB, our exceptional suites offer front-row seats to some of the area’s best eateries, shopping destinations, and outdoor spaces. 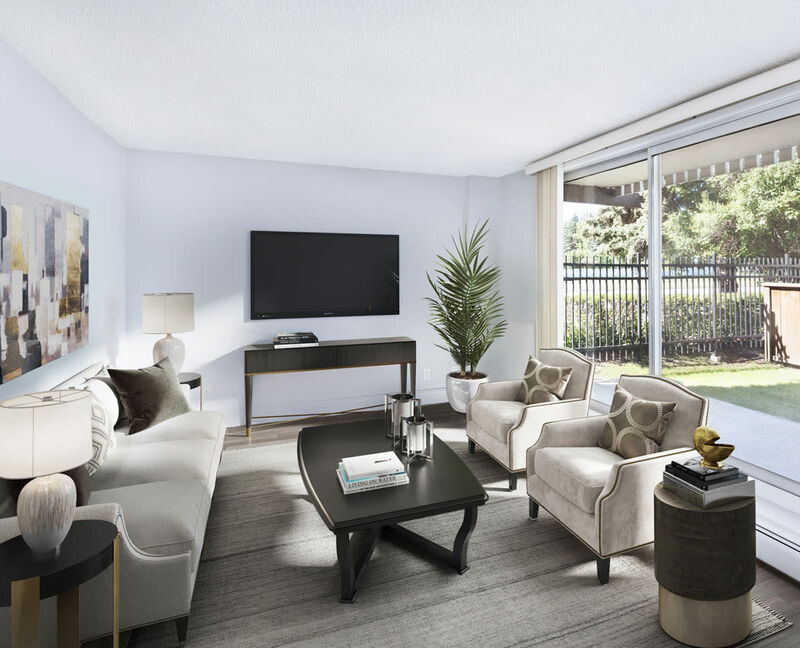 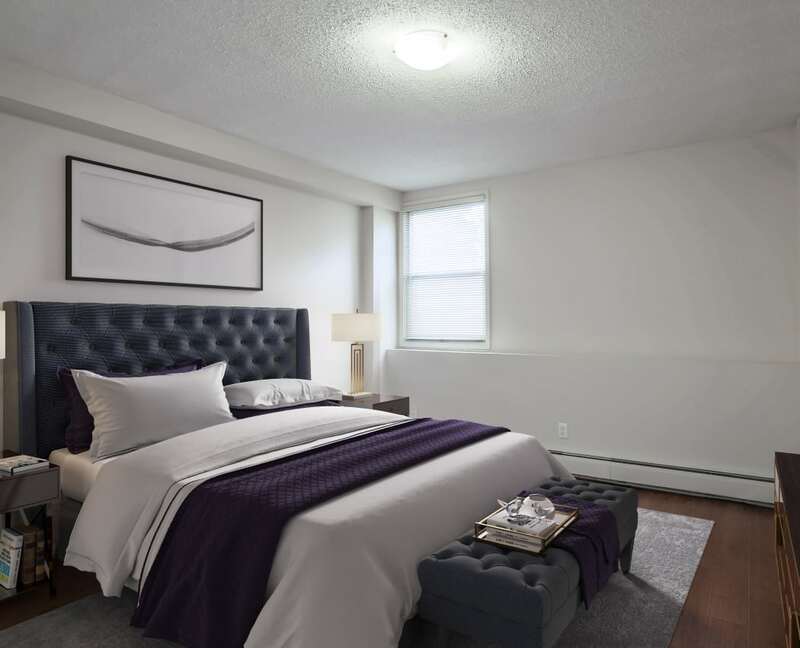 Indulge in parkside living at Lakeview Mews.